In late 2015, San Diego first responders began receiving calls regarding individuals experiencing seizures, vomiting and violent psychotic episodes within the downtown area. Although these types of calls are not unique, the sheer number of paramedic responses and the centralized nature of the calls raised alarm bells for public health. Increased incidents were occurring among the homeless population located in and around C Street and portions of Hillcrest. What could be causing these high numbers of severe physical symptoms? 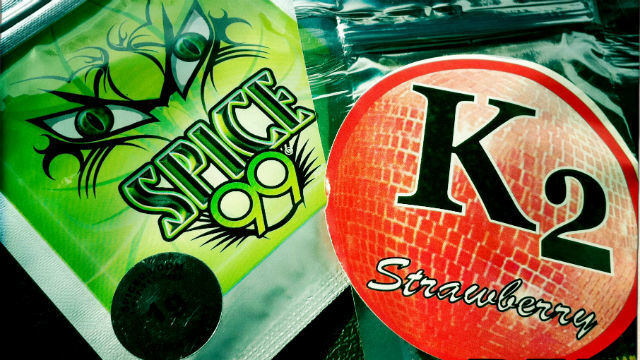 It turns out that a synthetic cannabinoid known as “spice” or “K2” was the culprit. Synthetic cannabinoids in lay terms are man-made research chemicals developed in warehouses overseas that are then smuggled into the United States. These chemicals were never meant for human consumption. Rather, they were created to develop an artificial version of cannabinoids similar to the ones in pot. These chemicals are sometimes 100 times more potent than the THC in pot. Spice is often sold in smoke shops, liquor stores and corner markets with names like purple haze, oblivion and K2. As law enforcement, medical professionals and affected businesses rallied together for solutions, data were being collected on the recurring incidents to show where resources were most needed. First responder and community liaisons were on hand to gather important information on “frequent flyers” — those individuals who needed multiple transports — to try to figure out the source. Many of these individuals needed more than five transports in a single month, taxing the already overburdened system. The City of San Diego had a unique opportunity to utilize their information and patient data collection system as well as the newly created EMS community liaison position, a medical professional, social worker, community advisor and investigator all in one. With the proper tools in place Dr. James Dunford, the City Medical Director, began mapping the areas most affected and worked with collaborative partners from local hospitals to make them aware of patients’ spice history. This allowed proper prevention and treatment resources to be directly accessed at the time of the medical evaluation and aid law enforcement in identifying access points. This kind of data sharing before a patient gets to the emergency room can be the difference between life and death, particularly when an individual is unresponsive and unable to answer questions pertaining to their condition. As the number of collaborative partners grew and the areas affected were mapped, targeted prevention efforts in and around affected malls, shopping areas and MTS transit stops were being created. Media events highlighting the issues were schedule and the city began to look for political remedies. Although the poisonings occurred for weeks, a slow downward trend in transports started to occur as the city was successful in passing an ordinance to address Spice access. Ongoing and new collaboration between key sectors of the community continues. Also, the EMS data collection system proved to be an integral part of understanding the scope of the issue. As new chemicals are created every day, these data-informed collaborative types of interventions will become increasingly important to understanding, addressing and preventing the life-threatening consequences of the next drug trend. 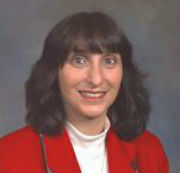 For more information regarding the drug spice visit www.mpisdcounty.net.